Once a business has a video they are ready to use for marketing, it is important to know where and how to upload the video to have the greatest impact possible. 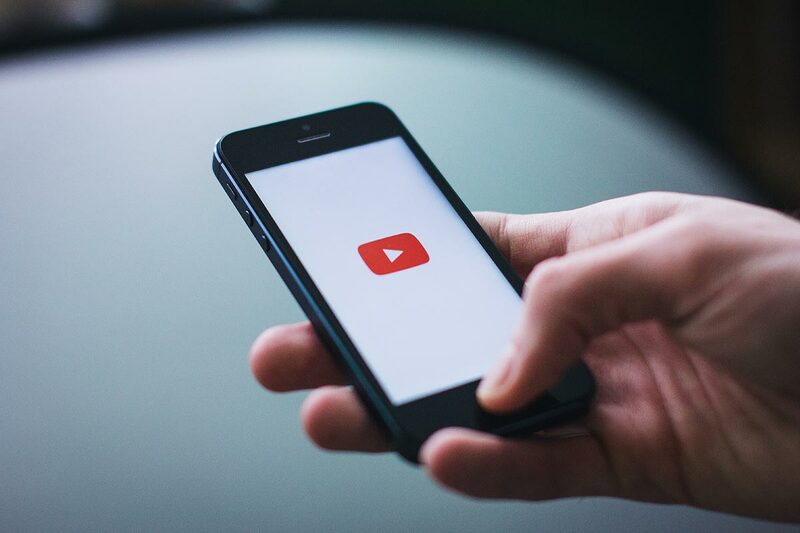 With over 30 billion visitors per day, YouTube advertisements are a great place to start with video. Pre-roll campaigns are the in-stream video advertisements that appear before the video selected to watch. Step One: To create a pre-roll campaign, you must upload the video to YouTube. Once you create a video, just set up a YouTube account and upload it. Then you can use Google Ads to start your campaign on YouTube. Your video will appear before or next to related videos or in search results. Step Three: Insert the title or URL of the video you want to advertise. The title of the video is located below the video, and the URL can be located in the address bar of your web browser. Step Four: Once your video is selected, it’s time to label it with a headline, description and select a thumbnail. Step Five: Select where you want your ad viewers to be directed to. Step Six: Decide how much to spend. Step Seven: Choose a target audience. Step Eight: Once these steps are completed save and continue. Before you can start running your campaign, you need to sign in with an existing Ad-words account or create a new one. Step Nine: Review and confirm your campaign settings. FINAL Step: Create and launch your campaign! Social media campaigns are one of the best marketing tools in your business’s toolbox. 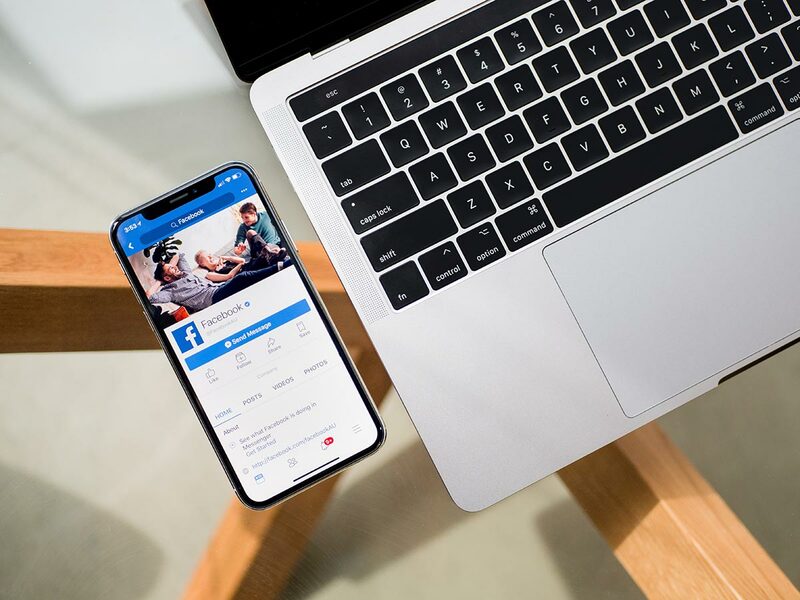 With the ability to sync your social media accounts, selecting targeted audiences and social media platform auto play features, you are one step closer to uploading, publishing immediately and getting your video advertisements in front of viewers all over the world. How Much Will This Video Cost?